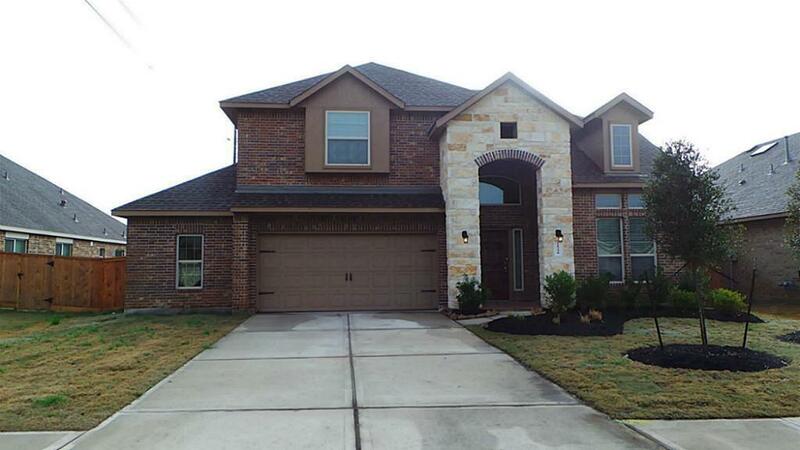 2711 Plan-d.r.horton Brick/stone Elev Hers Energy Rated, Tech-shield, Study W/french Doors. 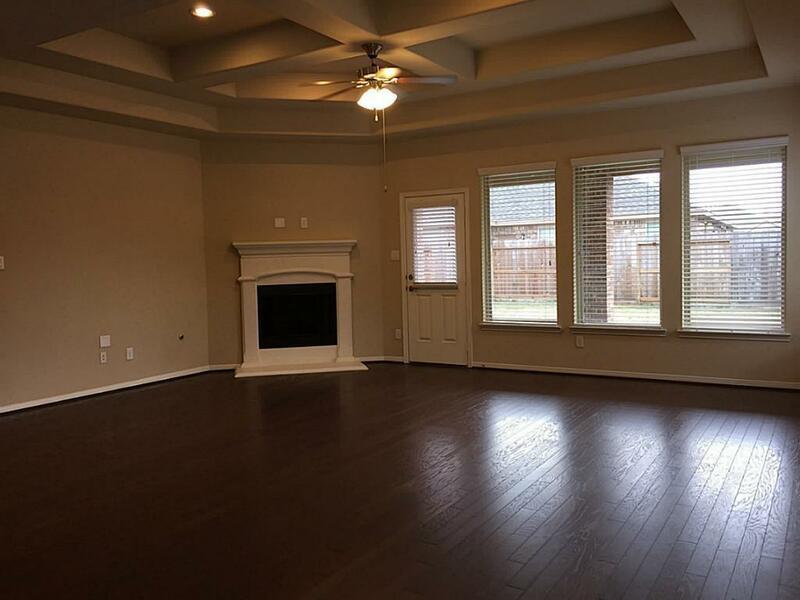 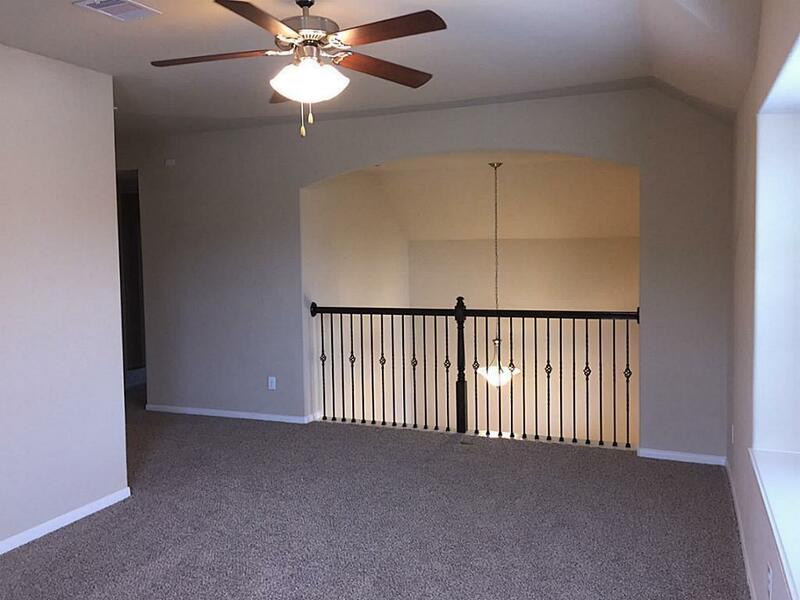 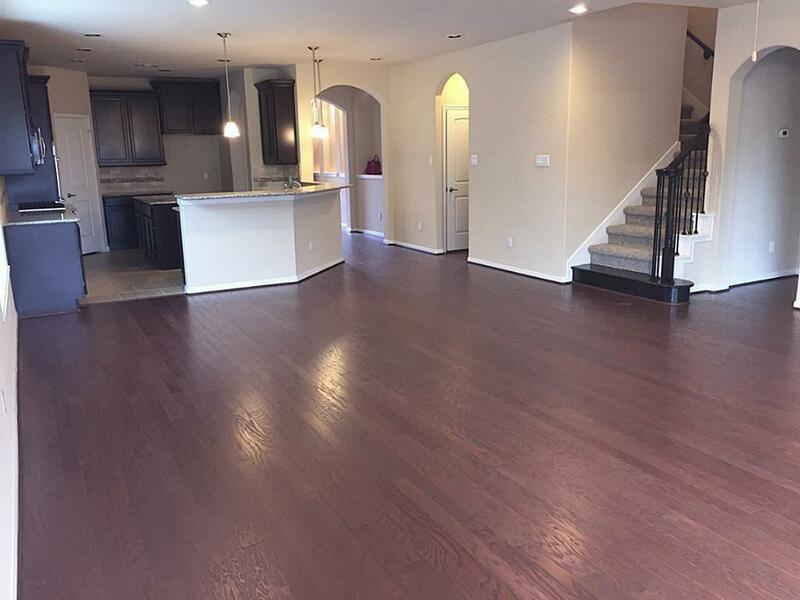 Beautiful Wood Floors,wrought Iron Stairway, Custom Tray Ceilings In Family Room And Master Bedroom, Cast Stone Fireplace, Walk-in Closets In All Bedrooms,upgrade Carpet,gourmet Kitchen With Island. 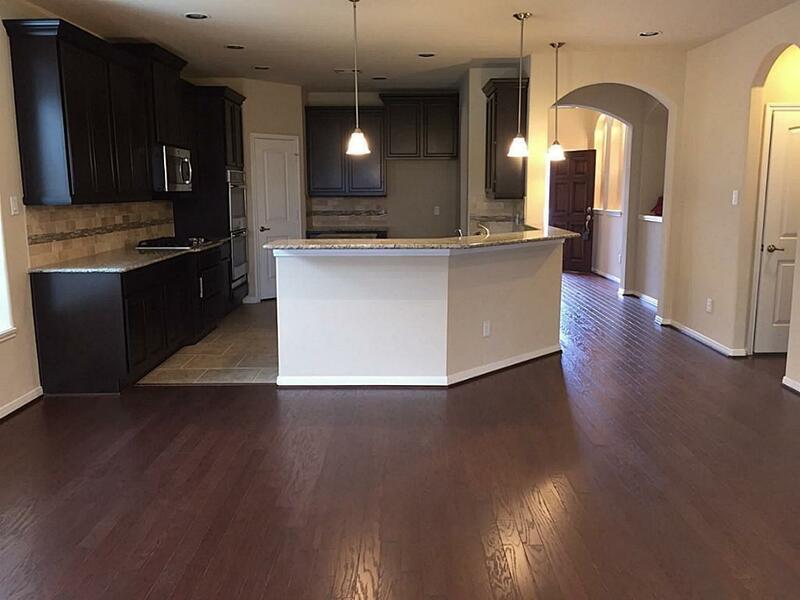 Large Tile Floors, Upgrade Granite Built-in Ge Appliances With Double Ovens, Stone Back Splash, Master Bedroom With Bay Window, Master Bath His/hers Sinks Vanity,deep Garden Tub, Glass Shower.